Pigg#1 really likes to ‘dress up’ these days. 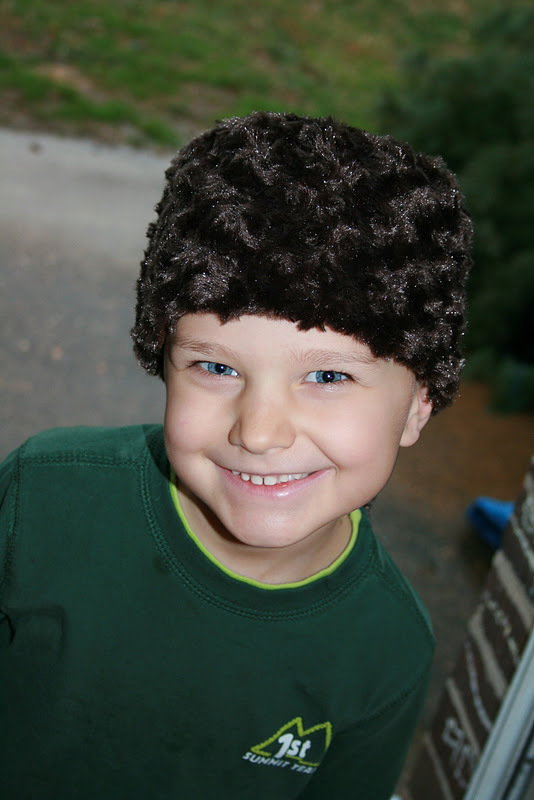 So For Christmas I decided to make some “Boy Dress-ups” One of them was a Davy Crockett Hat! I measured around his head (20 in) and found a pan that would make a circle about the right size to trace. ( I should have made it a bit bigger for seam allowance) Then I cut a circle out of the fuzzy ‘raccoon’ fabric and one out of fleece and a rectangle the length of his head plus an inch (so I did 21 inches but i should have done 22 inches with a bigger circle) and about 5 inches wide out of the two fabrics. 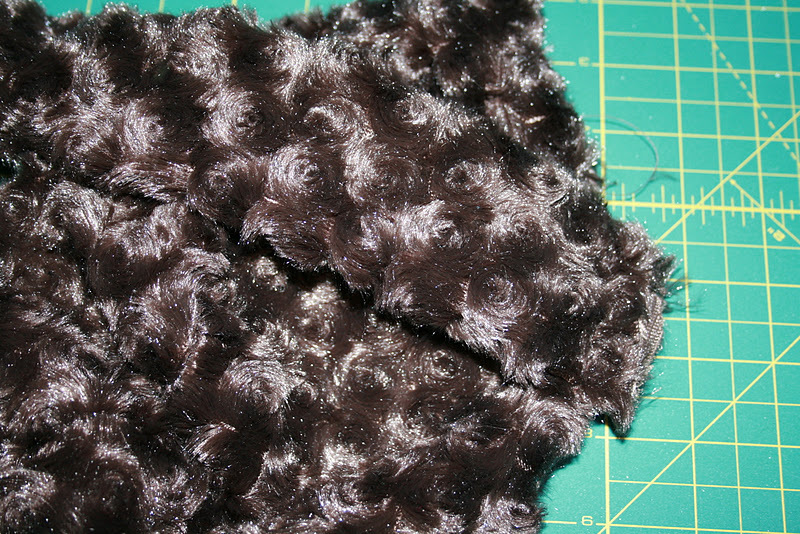 And then a rectangle out of the raccoon fabric for the tail. 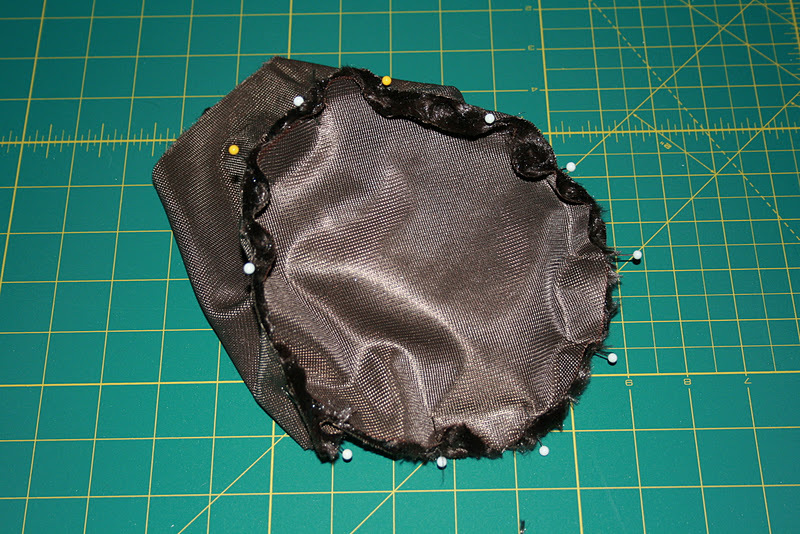 I pinned the rectangles for the side of the hat around the circle and sewed it up. For both the raccoon fabric and the fleece. 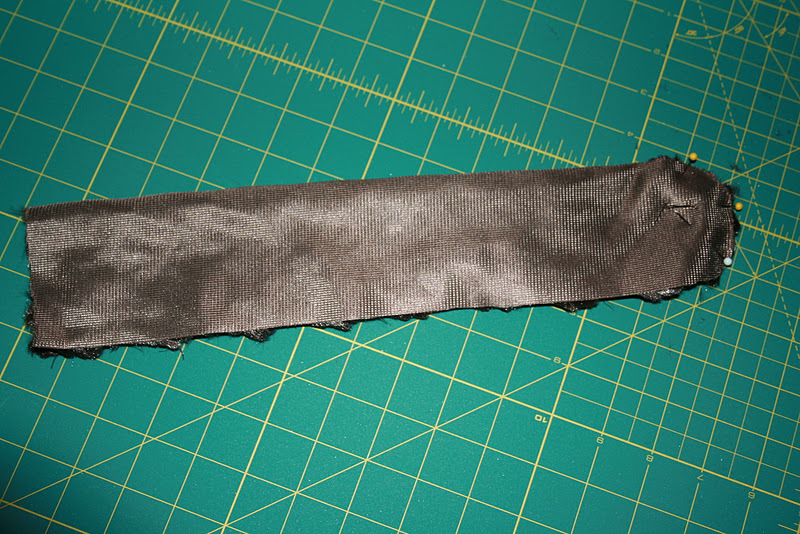 The tail rectangle I folded in half, rounded one end and sewed along two sides. I left the short, straight edge next to the fold open for turning. 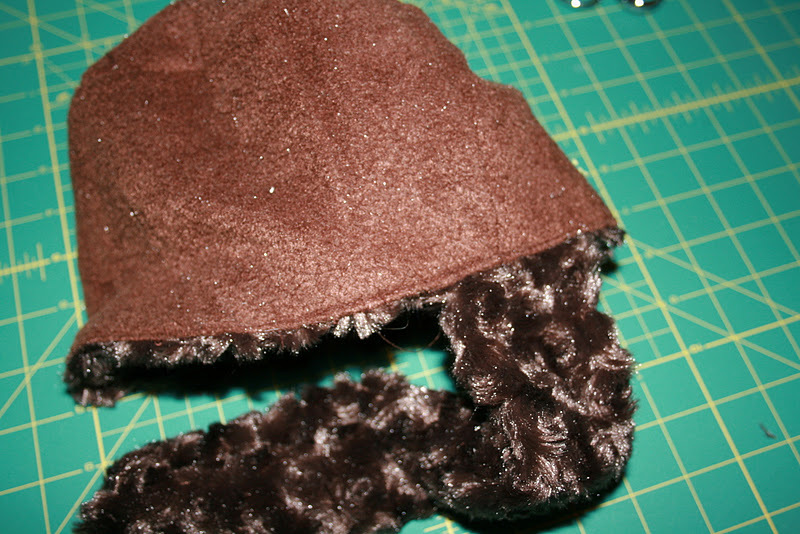 Turned the tail right side out and sewed it to the right side of the raccoon fabric hat. 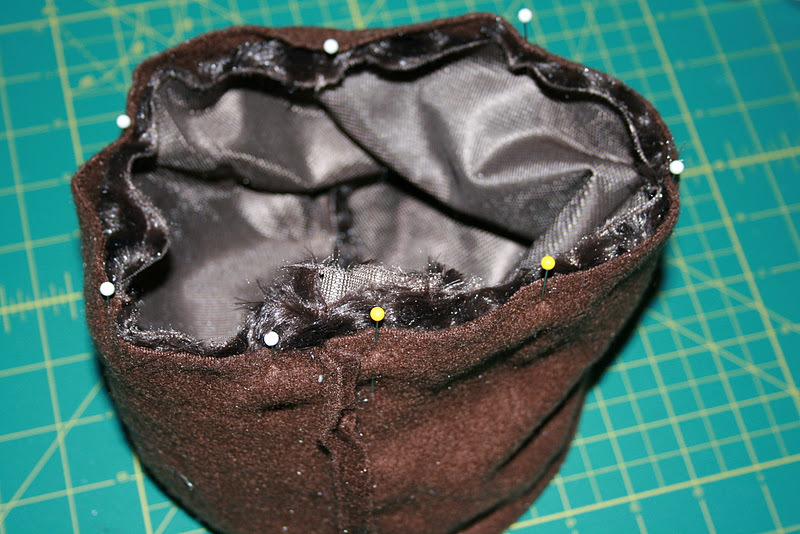 It’s at the place where the seam for the sides of the hat are so it will end up in the back of the hat. 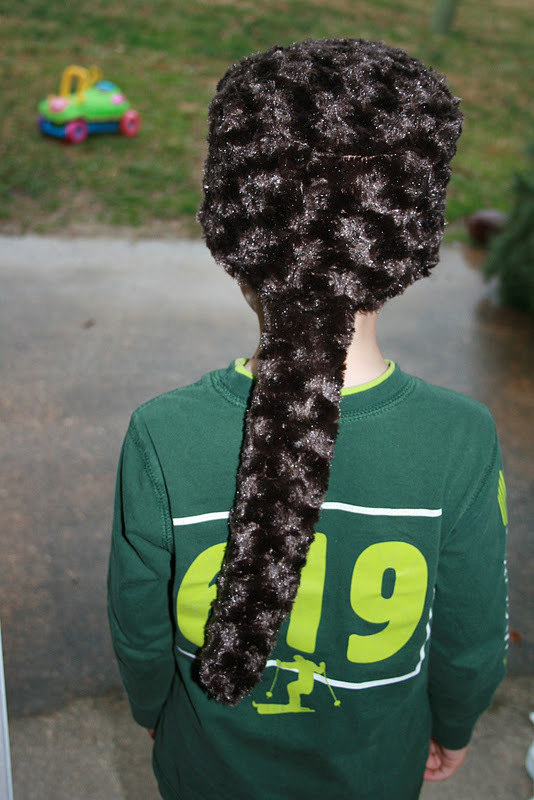 And the edges of the tail and the hat line up with each other. 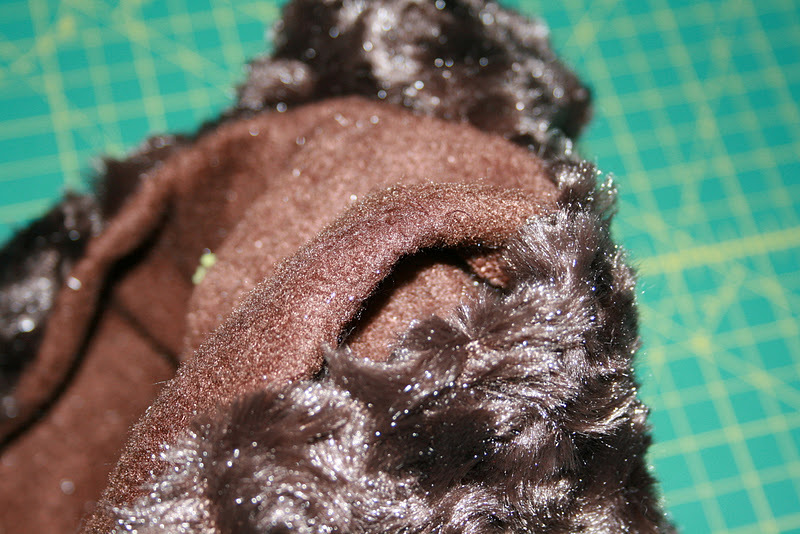 Then I put the raccoon fabric inside the fleece. With right sides facing each other and the tail sandwiched in between. 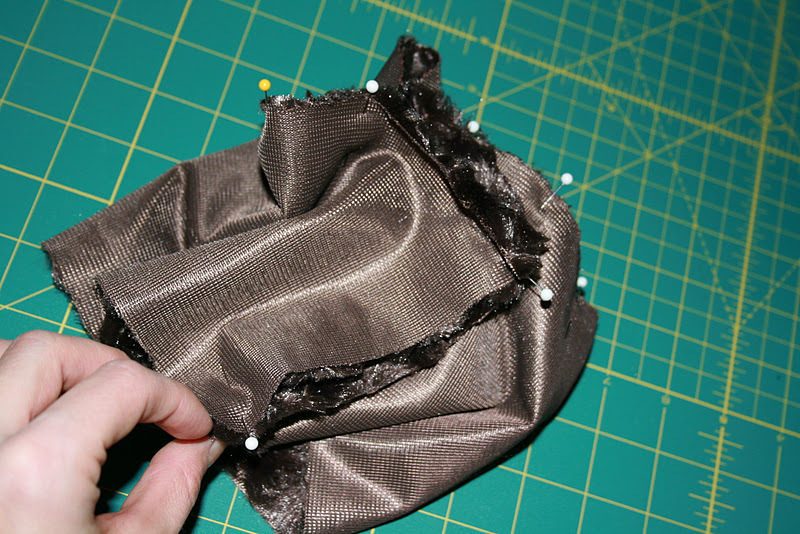 Sew around the edge and leave a hole for turning. 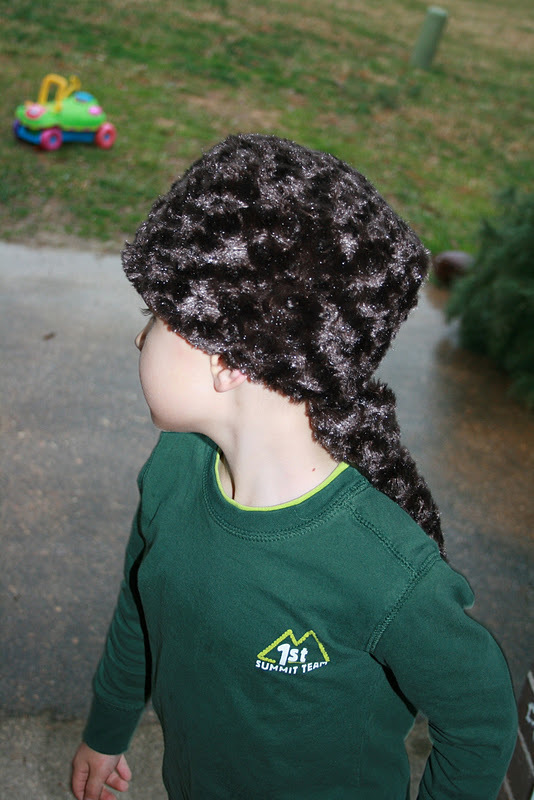 And then you have a fun Davy Crockett ‘coonskin hat to pretend play with.